Piercing in Denver. Why is Mantra Tattoo the best place to get pierced? We also have a wide variety of the most prestigious professional body jewelry brands in the market, so you can be sure you’ll leave our shop with a beautiful finest quality body adornment. 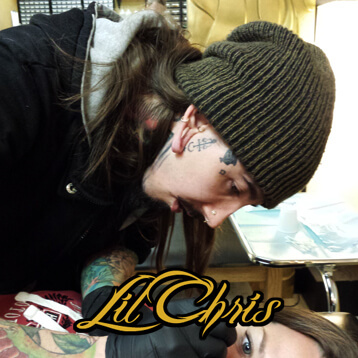 So whether you are thinking of getting your first piercing in Denver or if you already have a few and are looking to replace or to get a new piece, come by our shop to check our great selection and get pierced by either one of our awesome and experienced professional piercers: Randy Mickulesku and Lil’ Chris. This is top priority for us! It is very important for you to keep in mind the cleanliness of the place where you’re thinking of getting pierced. We make sure that every day, all year round, we are taking care of keeping our equipment clean and safe; making sure every client that comes in here is getting the best piercing, best work and the safest, cleanest procedures. 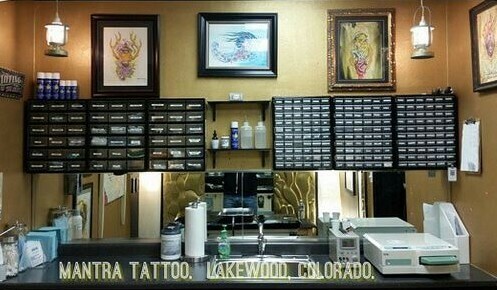 Come visit us to discover why we are Denver’s best custom tattoos, piercing and body jewelry shop. 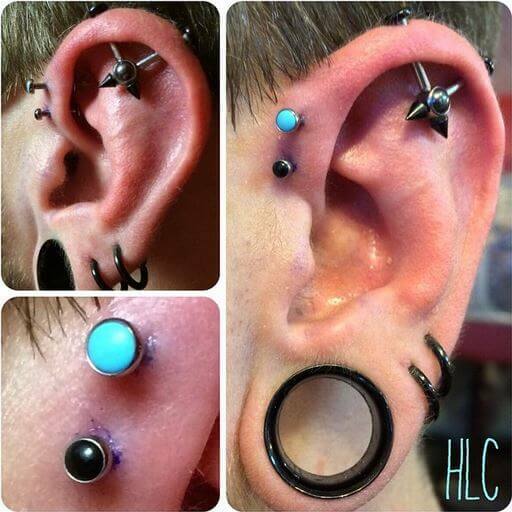 You can get your custom piercing done by one of our professional body piercers and pick a fine piece of body jewelry.